This birthday candle is a red outline point and a music number within the birthday candle. 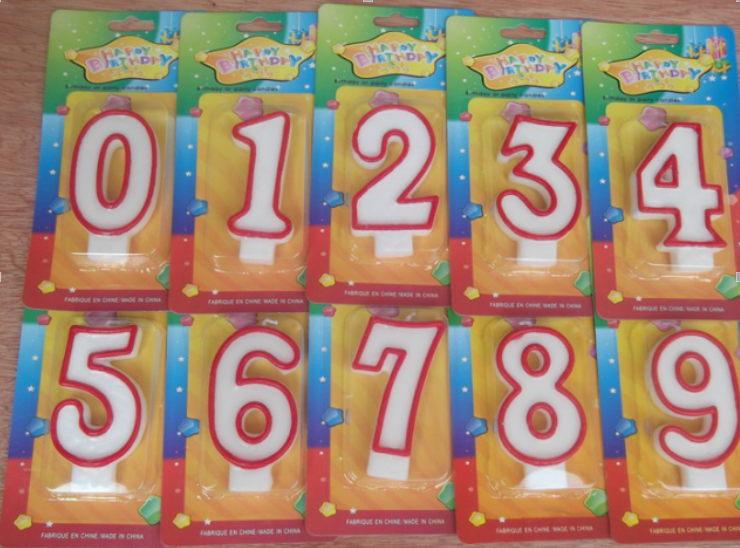 Birthday Candles are made from paraffin wax, usually used for birthday parties and weddings. In addition to digital candles, we also specializes in producing Led Candles. We specializes in producing and exporting a variety of candles, including the Firework Color Flame Candle,Colorful Spiral Candles , Rotate Music Candles, Scented Tealight Candles and so on. Looking for ideal Red Outline Candle Manufacturer & supplier ? We have a wide selection at great prices to help you get creative. 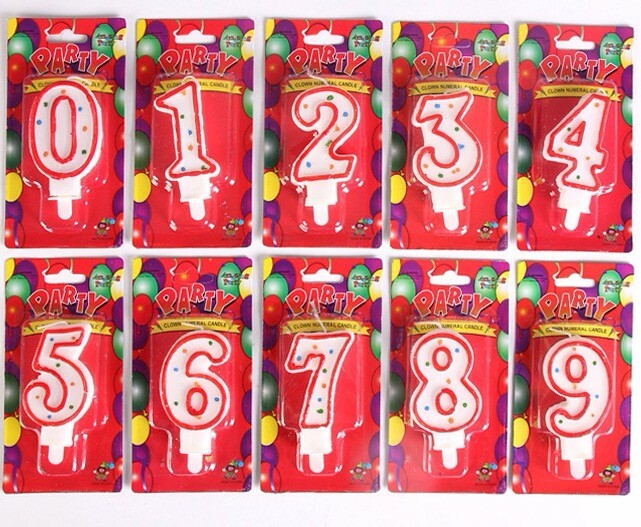 All the Red Outline Number Candle are quality guaranteed. We are China Origin Factory of Red Outline Birthday Candle. If you have any question, please feel free to contact us.